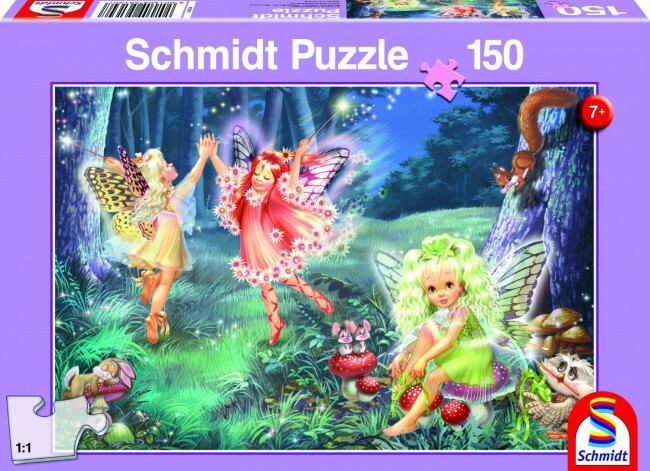 This enchanting ethereal jigsaw will have you lost in your own fairy tale. Stunning cartoon style imagery will captivate the mind for an enjoyable puzzling experience, while intricate detail will help with sorting. 150 pieces from renowned jigsaw makers, Schmidt.